Adblock Plus is hosting an event with publishers on the evening of Nov. 3, the night before the ad:tech conference kicks off in New York. Eyeo GmbH, the company that makes the popular Adblock Plus software (which claims to have more than 400 million desktop downloads), is hosting a small dinner and discussion at the Algonquin Hotel. Adblock Plus is internally calling the event #CampDavid and expects 15 to 20 people to attend, primarily publishers. The group plans to discuss Eyeo's "Acceptable Ads" program, a whitelisting process that lets publishers pay to show ads in ad-blocking apps. In the program, ads must adhere to the guidelines laid out in a manifesto, which says they're not annoying, disruptive or deceptive. Last month, Eyeo said it was in the process of forming an independent board with marketers, publishers and consumers as representatives. The goal of next week's meeting is to help explain to publishers the idea of the board and talk through any concerns. "You might have seen some media discussion around our decision to appoint an Independent Board to manage our Acceptable Ads program," reads the invitation. "We also let on that we're planning a round table discussion—what we've dubbed internally as #CampDavid—to hear from publishers and others about what we can do to improve advertising and the Internet for all." 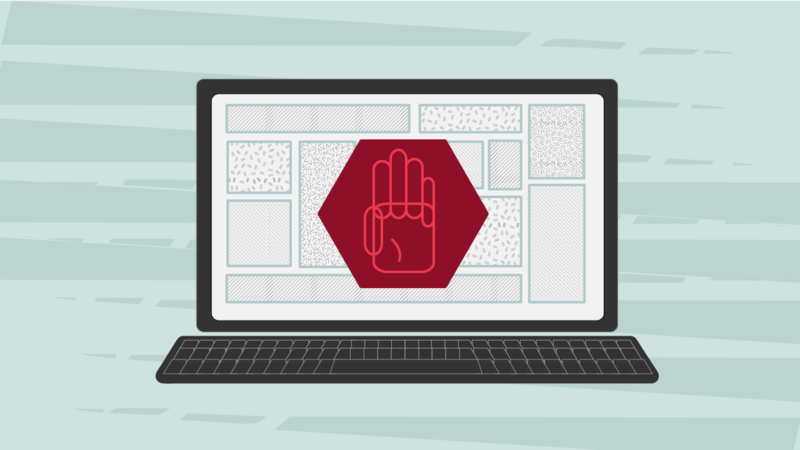 Adblock Plus was one of six participants in a roundtable discussion recently organized by Adweek with a handful of key players to talk through the major issues surrounding ad blocking. Two of our roundtable speakers—Jed Hartman, The Washington Post's chief revenue officer, and Steve Carbone, MediaCom's digital chief and head of analytics—plan to attend Adblock Plus's powwow. Jason Kint, CEO of Digital Content Next, a publishing trade organization with members from The New York Times, Vox Media and Condé Nast, also received an invitation but declined the offer. In a lengthy blog post, Kint outlined his qualms with the company's whitelisting practices, citing concerns about Adblock Plus profiting from companies like Google and Microsoft. "Frankly, I see this practice as benefiting their owners possibly even at the expense of consumers. At minimum, it rightly creates a lot of questions about who is really looking out for the consumers," Kint wrote in the post. "I would look at these reports on Eyeo's business model and their focus on consumers much differently if they were 100 percent open about it. If Adblock Plus publicly stated which companies were paying them for whitelisting ads and the terms under which this was happening, then my level of trust would increase dramatically. I would even show up at their meeting!"